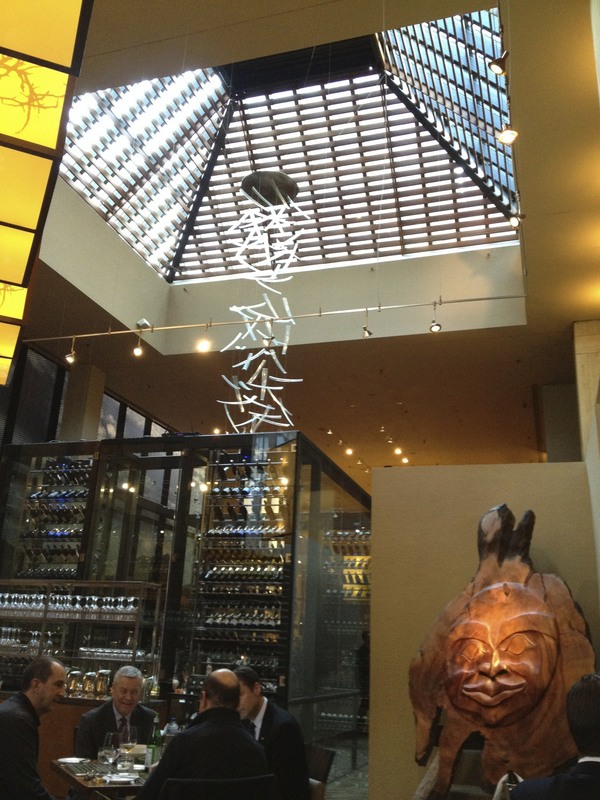 This was by far one of the most beautiful restaurants I’ve ever been to in Vancouver. High ceilings, a large fireplace and lots of Maple wood accents and natural light, it really catches the beauty of living in Vancouver. We were there for lunch, and we were starving! 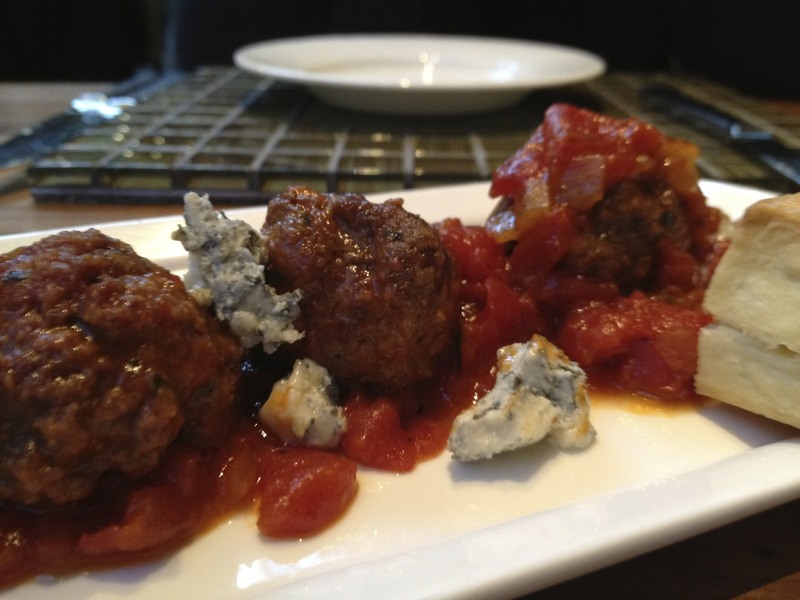 We started with the Bison Meatballs ($14) BC Bison, spicy tomato sauce and tiger blue cheese. 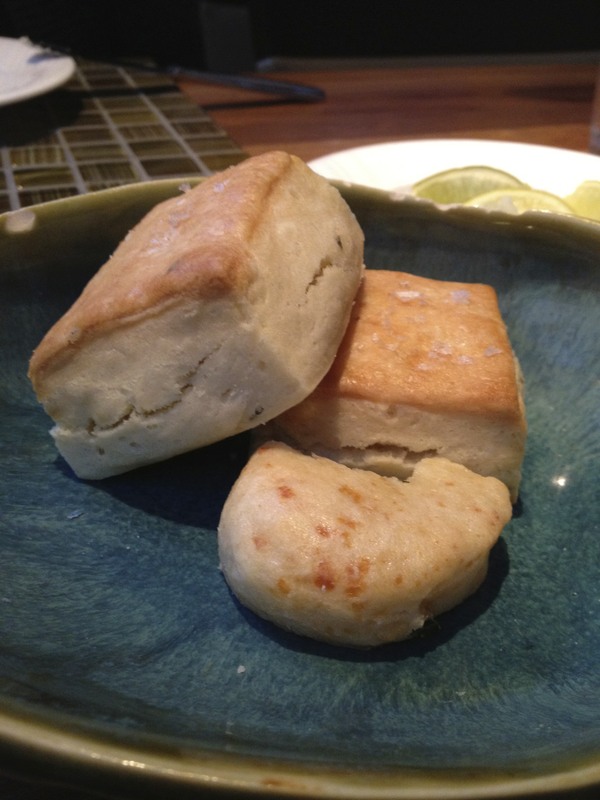 These were a hit at my table – they were moist and the Bison meat had a delicious gamey taste. My dining partner didn’t like the blue cheese, but I loved it! It gave the dish a new dimension of taste and it was a great pairing with the spicy tomato sauce. At YEW they offer you this fantastic bread when they seat you, if you order the meatballs, save some, or order some more bread. It’s great to get the last bit of that sauce! We were craving comfort food: For our mains we ordered The Grilled Ham & Triple Cheese ($16) and the Pulled Turkey Club ($17). 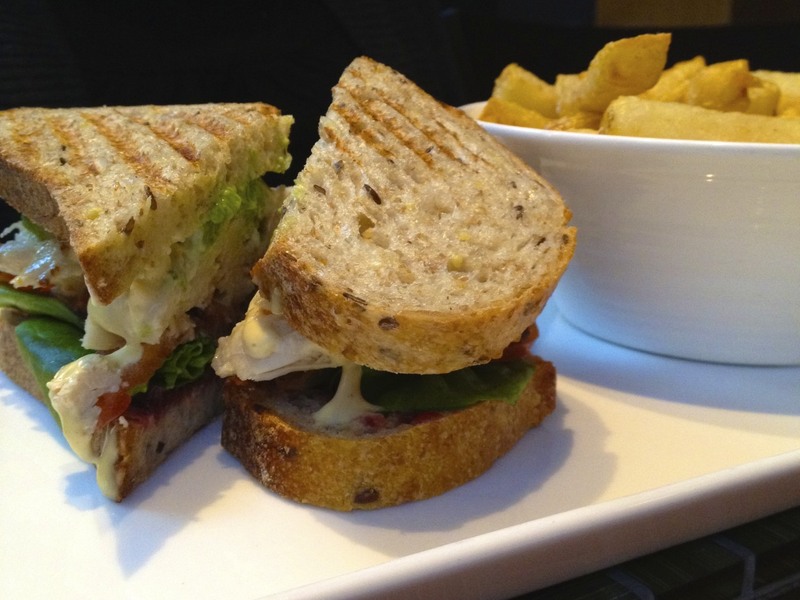 The pulled turkey club came with cranberry almond pesto, and crispy bacon. I didn’t know this would be a cold cut sandwich. I figured if it had crispy bacon, it would be a hot dish, but I was wrong. I think this sandwich would’ve been better if it was served hot. 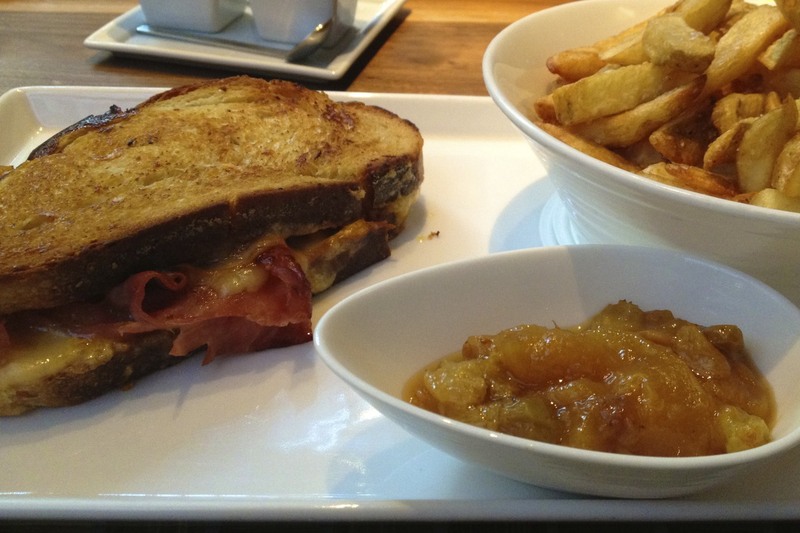 The grilled ham and triple cheese was great – grilled to perfection. A symphony of prosciutto, imperial and aged and smoked cheddar cheese. Served with a peach relish. So good, and when it came to comfort food, it was dead on. We were pretty stuffed after our lunch, but we were craving something sweet. We opted to drink our dessert instead! 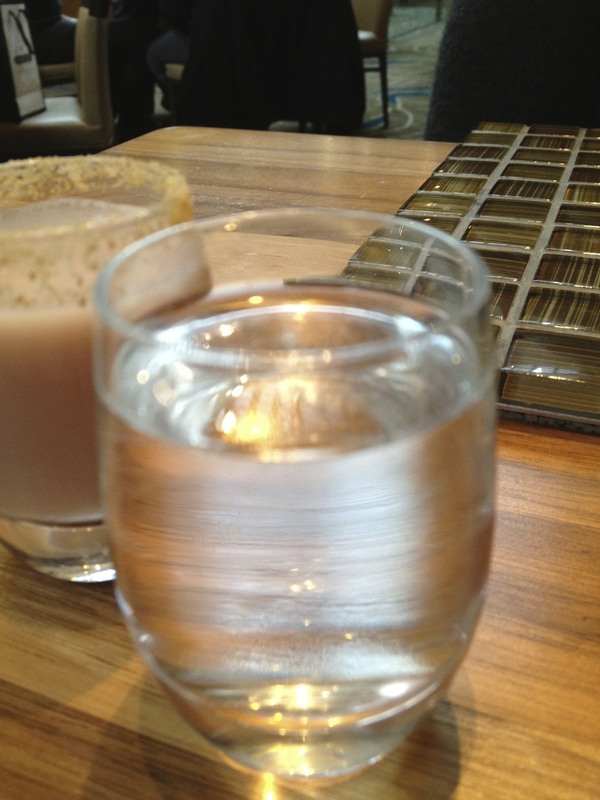 YEW offers these “sweet shots” on their dessert menu, they range in price from $4-$5. We had the Lil Grasshopper and the Blueberry Cream. 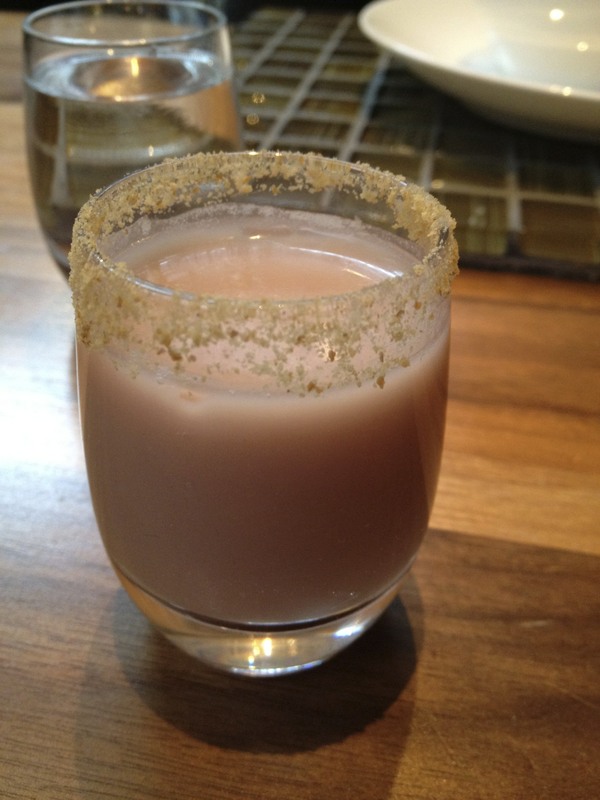 The blueberry shot had blueberry jam, fresh cream, Myrtille, Bourbon and a dusting of Graham cracker crust. Delicious! 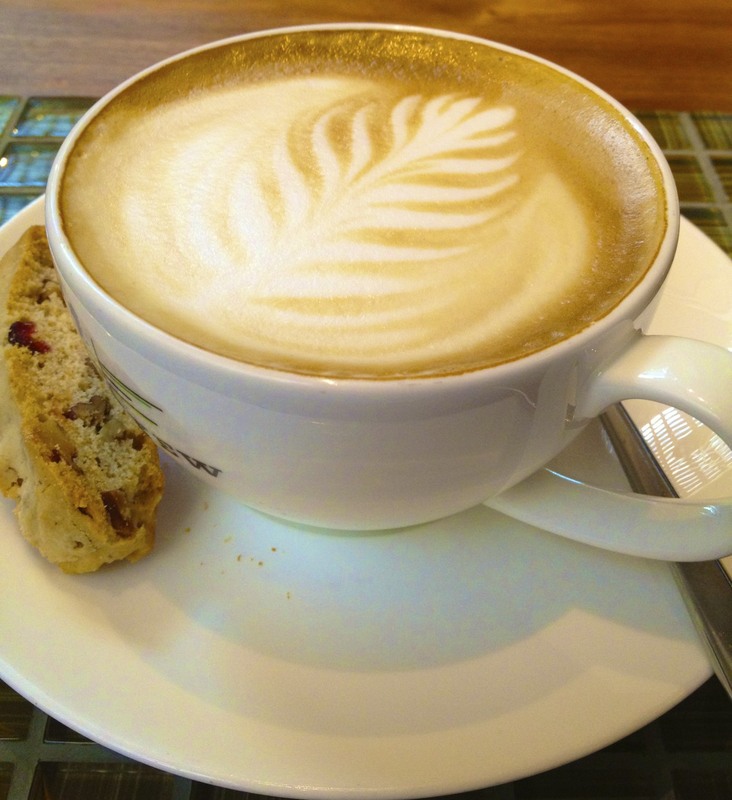 After our indulging lunch, we had a cappuccino served with biscotti. YEW is Zagat rated. Follow them on twitter: @FSVancouver.